The Hart of Art | Buy from a name you can trust! 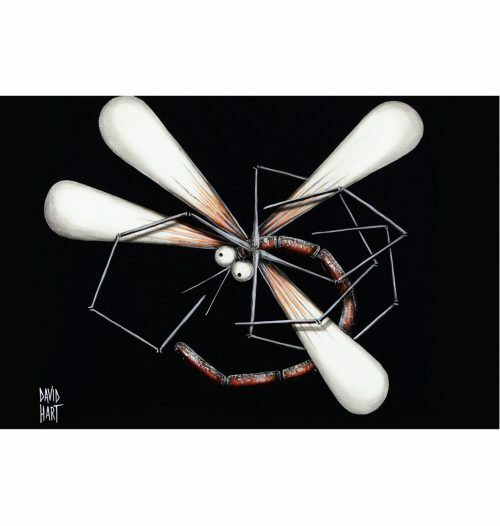 Buy genuine David Hart & Pro Hart artworks, reproductions, giftware and much more! Why would you buy anywhere else, buy directly from the family! David Hart Galleries first opened on the Sunshine Coast in 2001 and was owned and operated by David and Christine Hart. Now that they reside in Brisbane, the gallery has become an “online” gallery and they are very proud to showcase exclusively the works of the famous Hart family. David has been exhibiting along side his father, iconic Australian artist Pro Hart, for 30 years and is now so proud that his three adult children have now followed in the family footsteps. 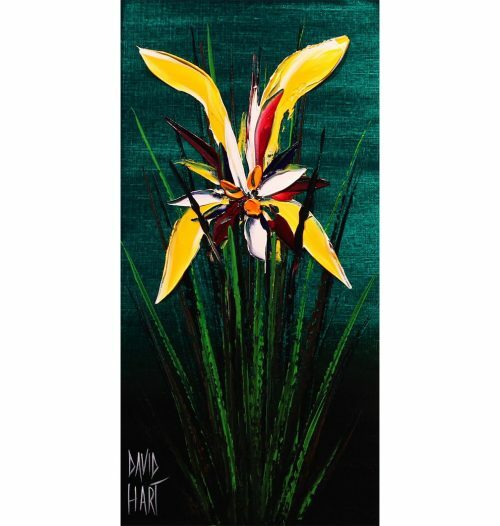 David’s two brothers and two sisters are also professional artists but Interestingly, the art gene started all the way back in the 1920’s with Pro’s mother, Kath Hart, who was also an artist – making this the 4th generation of Hart artists! 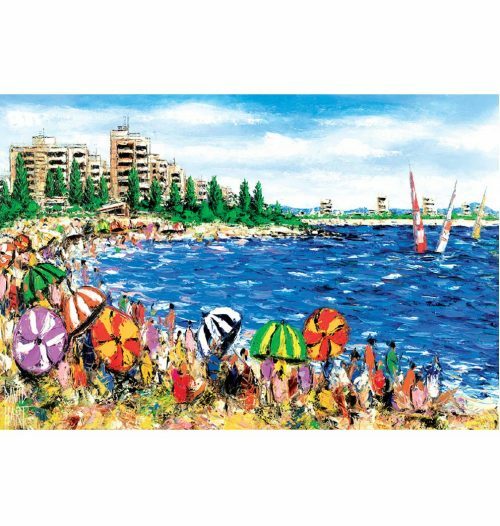 Along with a selection of outstanding Hart family artworks, reproductions, sculpture and giftware for sale, David Hart Galleries offers a Valuation and Appraisal service as well as an affordable Art Storage Facility for Self Managed Superannuation Fund requirements. Buy from a name you can trust! We GUARANTEE the authenticity of every painting as well as ensuring that you will never pay more than the actual market value. We also offer FREE SHIPPING and if when the painting arrives to you and you don’t love it, you can return it and receive a full refund*. We want you to love your Hart?